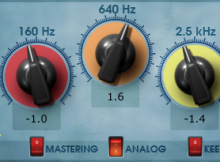 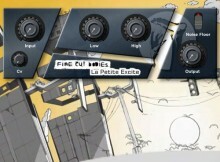 If your audio is lacking in excitement, try heading over to the Fine Cut Bodies website and acquiring La Petite Excite, the company's new (and free) plugin. 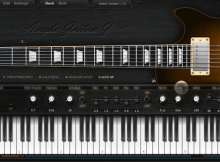 Gibson Les Paul Guitar Virtual Instrument. 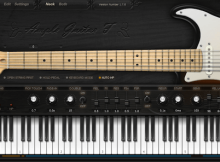 This is the default sound ( Both Pickups) without amp plugins. 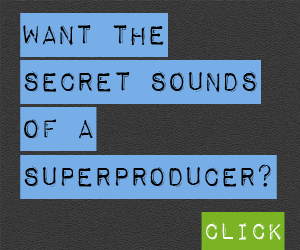 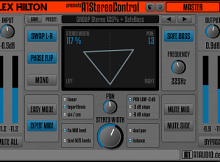 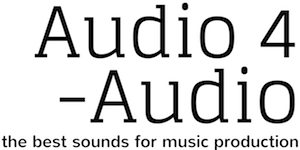 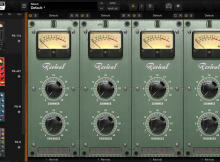 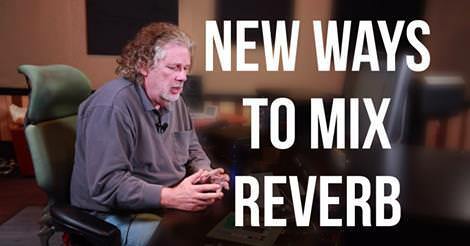 Download the dry audio file to test with your own plugins.